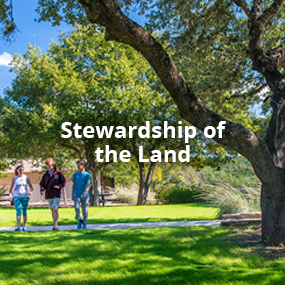 St. Stephen's is a coed day and boarding school, in Austin Texas for students grade 6-12. 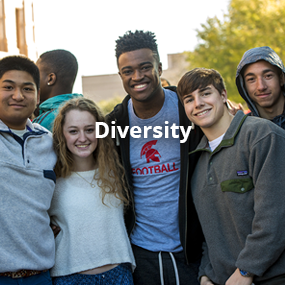 Our school has a rich history of teaching students of all backgrounds and cultures to live together in peace and of promoting social justice within our community and beyond. St. Stephen’s was the first coeducational Episcopal school in the United States and the first integrated boarding school in the South. 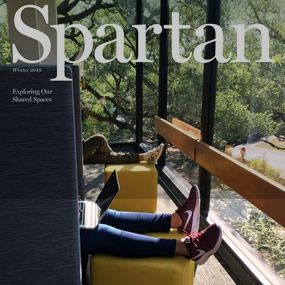 Our remarkably diverse student body comprises 686 students from 29 Texas cities, eight states and 14 countries, including the Bahamas, Brazil, Cameroon, China, Finland, Jamaica, Japan, Korea, Mexico, Saudi Arabia, Taiwan and Thailand. Among the 485 students in the Upper School and 201 in the Middle School, 507 are day students and 179 are boarding students. The faculty and academic administration includes 75 full-time and four part-time teachers, 40 of whom are residential faculty. The student-teacher ratio is 8:1, and the average class size is 16. While these figures are impressive, the quality of life is more important. 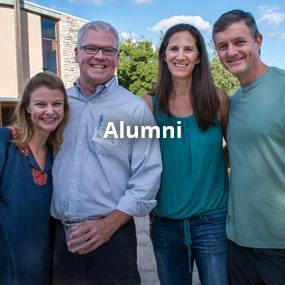 Our graduates say there is something special about St. Stephen’s that is difficult to describe. You will come to know that quality, and help sustain it, as you become involved and make your own special contribution to the community. St. Stephen's Episcopal School is a caring, diverse, accepting community, inclusive of all faiths and grounded in the Christian tradition, which nurtures moral growth and values the potential and dignity of every human being. St. Stephen's welcomes students, faculty, and staff from many religious backgrounds and practices. As an Episcopal school, we fully embrace this identity, as defined by the National Association of Episcopal Schools (NAES).